This will be interesting to see more of at SIGGRAPH this year – HoloLens glasses. Are you joining this year? We will be there! 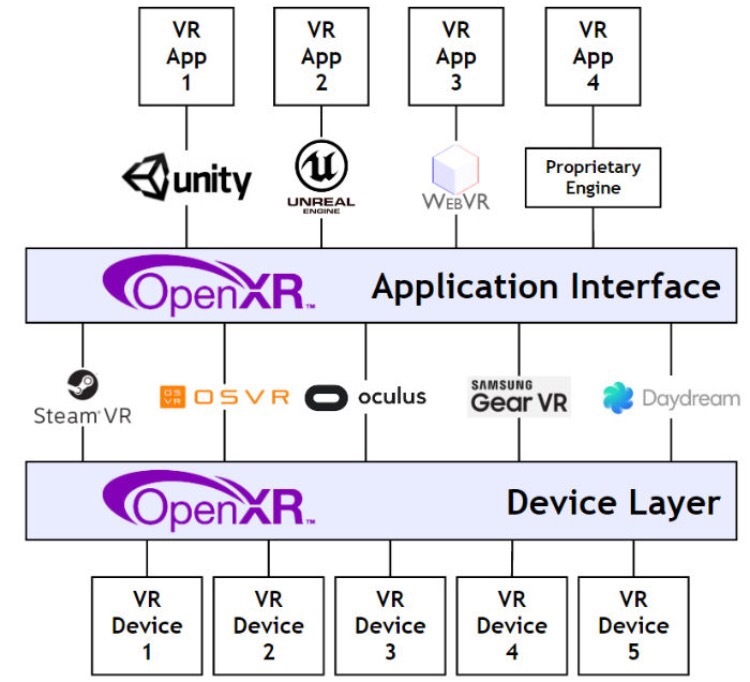 OpenXR, an open standard for VR/MR…It would make life so much easier!